I tried running it using "Git", thought maybe that's the issue and I get the exact same output. The good news is that this means node is working! To check the version from here you can type process.version to get the node version. Alternatively type process.exit() to exit the node REPL and get back to bash (or equivalent terminal). 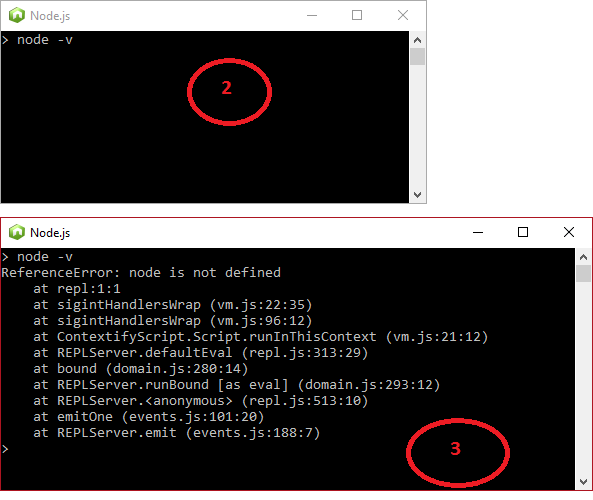 From here node -v should just output the node version. Normally, the first time users would trip over it, so am posting some screen shots, and that OP wants to try node -v, so making it a bit easier to follow. or you can do .. Even I faced the same when I install the NODE server and Try to execute "node-v" command from directly clicking on start up menu's NODE ICON. 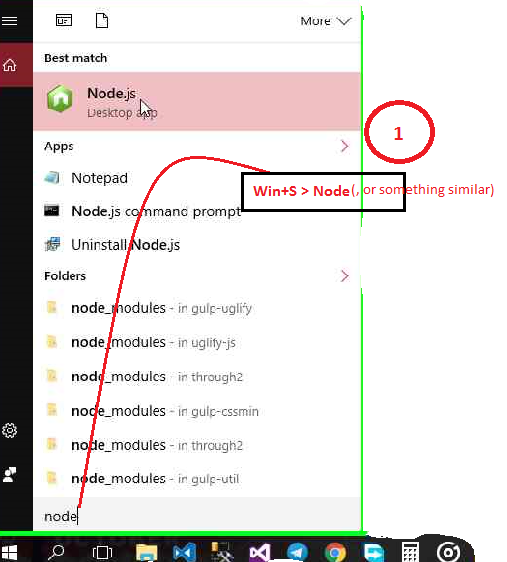 Instead of doing that all you need to do is GO TO command prompt then go to C:/program files/node path and type "node -v" command it will definitely going to display you the version of NODE. 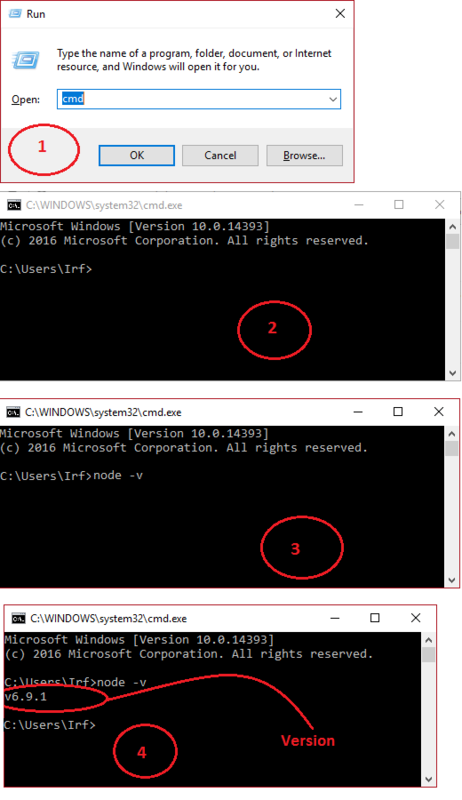 in the target box, change it all to simply say cmd or c:\windows\System32\cmd.exe if you are pedantic. 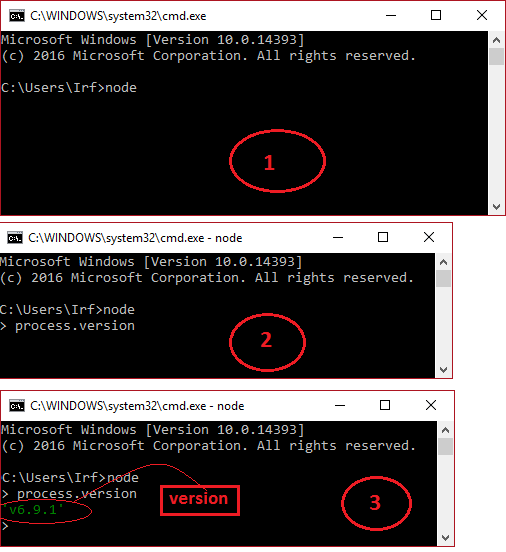 now you have a command prompt, with the node.js icon, that opens in the folder you expect, that responds correctly to the node -v command. How can I parse JSON string with new Date() and get a Date property in the object?